I recently got to photograph this beautiful family for the second time around. This time, it was with their newest addition, little Thiesen! 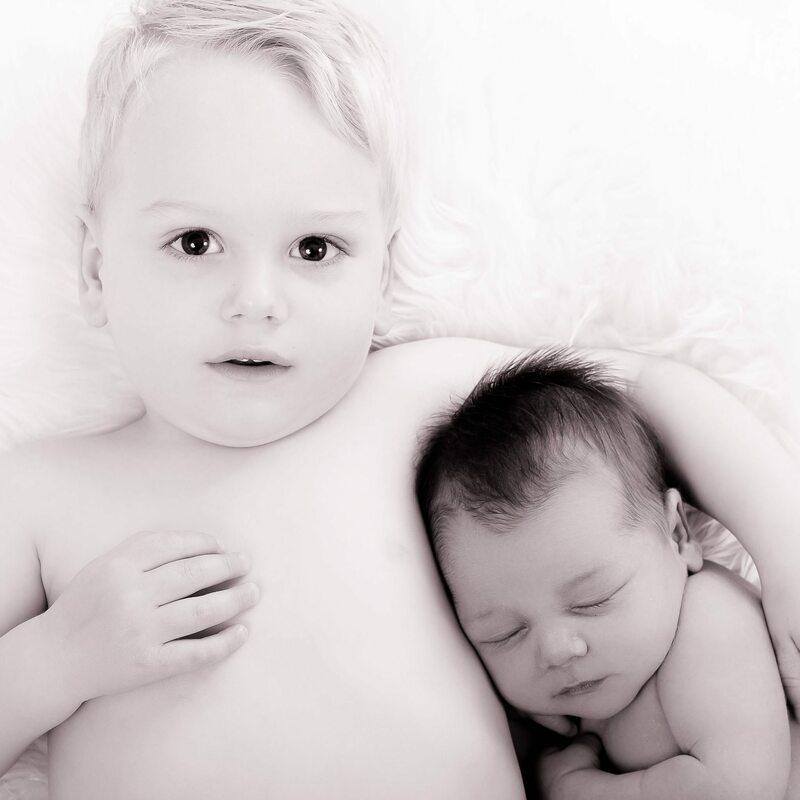 I can’t tell you enough how baby and big brother were soooo good throughout the whole thing! Here are some of my favorite images of them so far. You can see some more of my photos in my gallery page! This cutie patootie did so well during her newborn photo shoot. So many adorable baby girls in the studio lately 🙂 If you are thinking about booking a newborn session, it is best to do so when you are still pregnant to make sure there’s space available for your little one. Please contact us for more information. Also, please don’t forget to visit our gallery by clicking here. Look at the little cutie I recently got to photograph at 10 days old! He was such a little trooper…slept through the whole session without making a peep! 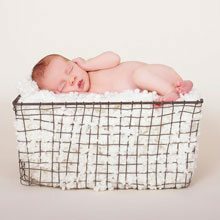 Want to see some more newborn photography of my business in Ottawa? Just click here and enjoy! And please contact us if you have any questions! I recently got to photograph this lovely family who will soon be welcoming baby number 2! Can’t wait to meet the little one!! 🙂 Want to get your family photography done? Click here to contact us and book your appointment today! And please visit our gallery page to see some more our our work.